This workshop will take an in depth look at the WebEx tool and settings. WebEx makes it easy to deliver live instruction via online collaborative services including web seminars, webcasts, and peer-level web meetings. 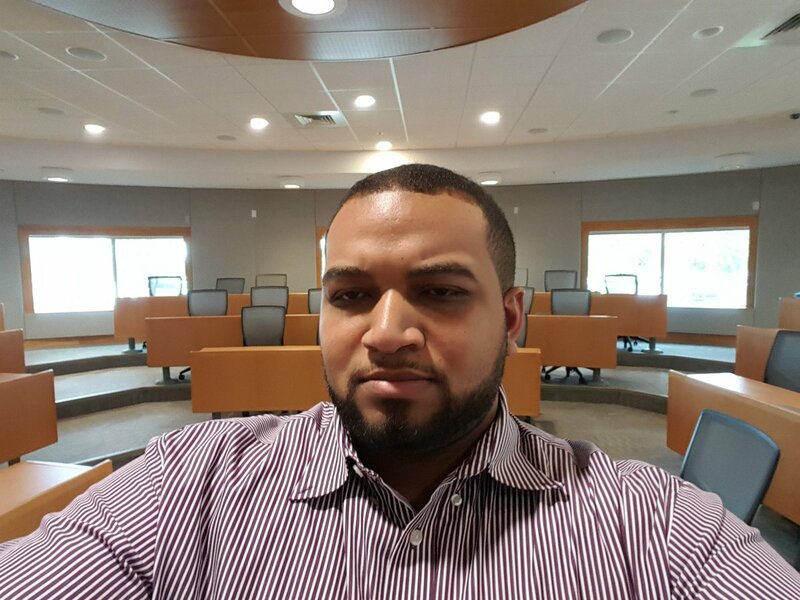 Donnell is a Training Coordinator within the Office of Information Technology. Specializing in LMS support for Canvas, he currently serves on the Instructional Technologies team, providing course migration assistance and collaborative training consultations to faculty and staff members of the FAU community. Booking a one on one appointment allows you to customize your training to fit your learning AND teaching styles, pace, and course needs. Please try to book your appointment 24-48 hour in advance if possible. Time slots fill up quickly! Group appointments are also available. *Please complete the registration form with as much detail as possible. *If you will be adding materials to your Canvas course, please bring them with you on a USB drive. *If you intend to work from your laptop, please make sure to bring it with you. * RELAX. Don't Stress :) We LOVE questions here. Please feel free to provide Donnell with a list of questions or concerns prior to our meeting and he'll be happy to address them during your time together. Most one on one appointments can be held in Donnell's office, located in Building CM 22, Room 240. If necessary, other locations can be arranged. If you need to cancel please do so as soon as possible. FAU is transitioning to a new LMS over the 2016-2017 academic year. It is highly encouraged that you learn Canvas NOW to prepare yourself and your course for a Spring 2017 or Summer 2017 launch. For more information about the Canvas transition visit http://www.fau.edu/canvas.